Believe it or not: Saudi Arabia, ranked 134th out of 145 for gender equality in 2015, is to join the UN Commission on Status of Women. The United Nations' Economic and Social Council has voted, by secret ballot, to place the kingdom of Saudi Arabia on the Commission on the Status of Women. The commission aims at "empowering" women and ensuring their equality. The commission's newest member, Saudi Arabia, bans women from opening a bank account without their husband's permission. “Electing Saudi Arabia to protect women’s rights is like making an arsonist into the town fire chief,” said Hillel Neuer, executive director of UN Watch. “It’s absurd.” The Saudis were elected to four-year term, beginning in 2018. Saudi Arabia, notorious for its suppression of women’s rights, was ranked by the World Economic Forum as number 134 on a list of 145 countries for gender equality in 2015. Women in Saudi Arabia were not allowed to vote or participate in politics until 2015, and Saudi women suffer high rates of domestic abuse, in addition to legal limitations. Just this past November, the UN similarly elected Saudi Arabia to its human rights council, despite its less than honorable record on this issue as well. Several human rights groups, including Human Rights Watch and Amnesty International, sharply criticized the decision and called for it to be revoked. 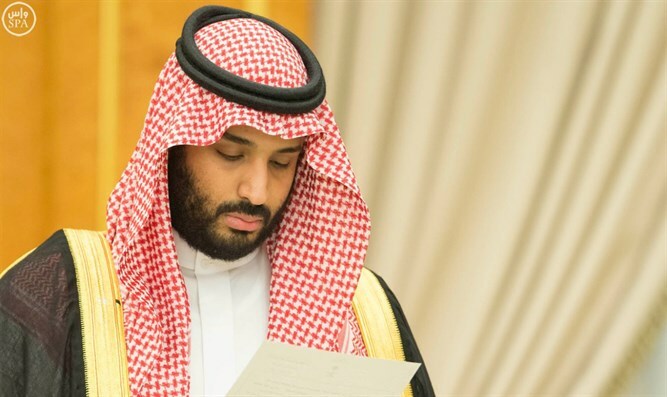 Until that happens, Saudi Arabia’s membership on both the human rights council and women's status commission will give it much influence in key areas over the next several years. Twelve EU states were eligible to vote for the new member on the women's council: Belgium, Czech Republic, Estonia, Finland, France, Germany, Greece, Ireland, Italy, Portugal, Sweden, UK. UN Watch notes that though the women's council vote was secret, it is known that at least five of the above European countries voted for Saudi Arabia.